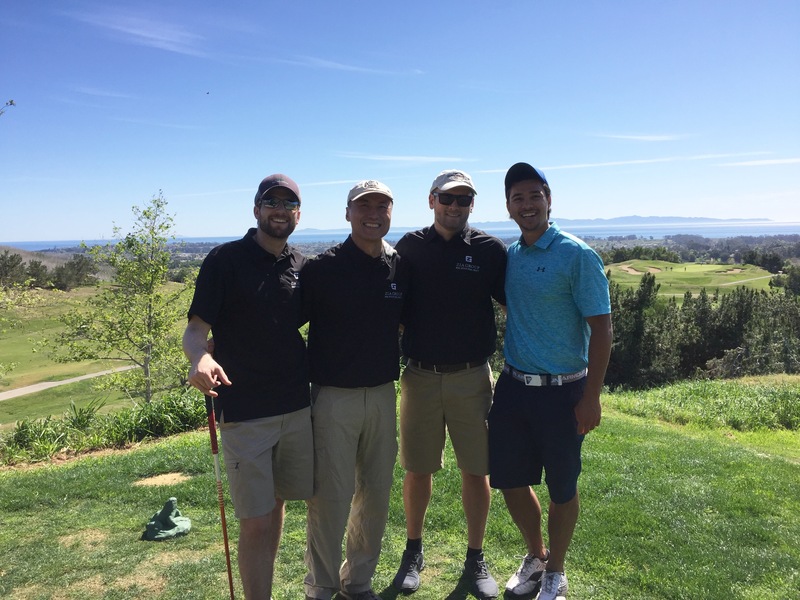 On February 22nd I, along with several members of my team, competed in a golf tournament in memory of a friend of mine from college. For the last eight years, Will’s Tourney has been raising funds for the William Wiersma Memorial Scholarship Endowment at Westmont College. Each year this scholarship is offered to an incoming Westmont freshman based on academic merit and financial need, but also celebrates recipients’ experiences in collaboration and teamwork. Will’s Tourney gathers the community in memory of Will’s life and character, especially his interest in collaborative thinking and action, and we love having the opportunity to encourage our community and support students who have a chance to follow in Will’s legacy.